The Lake District, Cumbria, is officially the most popular destination for walking in Britain, according to a new nationwide survey just released by Ordnance Survey. Their OS Maps service analysed more than 500,000 routes over ten years and revealed that the Lake District has topped the country’s league table with Keswick and Ambleside being the most popular locations for walkers. And of the 20 most popular places to create a walking route across Britain, an impressive 18 of them are within the core areas of the Lake District National Park – taking in popular locations including Keswick, Ambleside, Grasmere, Helvellyn and Scafell Pike. Managing Director for Cumbria Tourism, Ian Stephens, says, “This is the ultimate place to enjoy the great outdoors and this latest Ordnance Survey research confirms that the Lake District, Cumbria, is indeed the UK’s Adventure Capital. Just a few of the walks highlighted by Ordnance Survey include England’s highest mountain Scafell Pike and Langdale Fell which forms part of the popular Cumbrian Way. Other breathtaking walks include Nethermost Pike, one of the highest Wainwrights’ in the eastern fells; Allen Crags which is frequented by walkers on route to Scafell and Fairfield Horseshoe, one of the more classic Lake District walks. 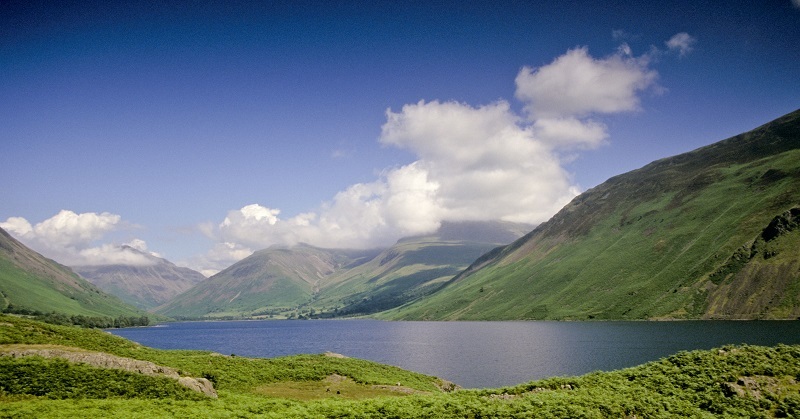 For ideas and inspiration on walking in the Lake District, Cumbria, visit the GoLakes website. This entry was posted in News and tagged The Lake District, Walking. Bookmark the permalink.